The scope of law firm outsourcing runs the gambit of services traditionally performed by firm employees. In my prior post, I noted that one mid-sized firm I know of has turned over their in-house photocopying center and their on-site document storage rooms to a vendor to operate. Note that these are not “contract” or “temporary” employees that law firms often hire who work under the direct control of an attorney supervisor. Rather, these are vendor employees who are embedded within the firm and are under the direct control of the vendor’s on-site manager. The vendor’s employees are given client documents to copy, file, or retrieve just like the law firm’s own employees used to do. While I do support the concept of law firm outsourcing, I do not support the hypocritical view that it is okay for attorneys to turn over actual confidential client documents to outside vendors when the sole purpose is to save the lawyer money, but that it is not okay if the insurer turns over a legal bill to a third party auditor because it might potentially have confidential information. 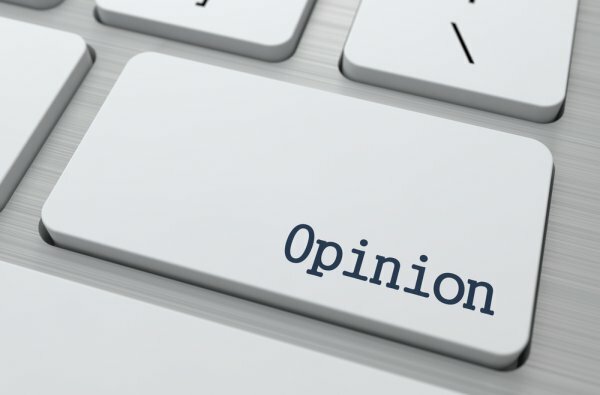 As confidentiality agreements have likely been signed as between the law firms and their outsourced vendors and the insurers and their outsourced vendors, where’s the difference? The answer is there is no real difference. Of course, some lawyers will say that the difference is that there are some state bar ethics opinions that caution against turning over fee bills to an insurance company’s outside auditor without getting client consent. 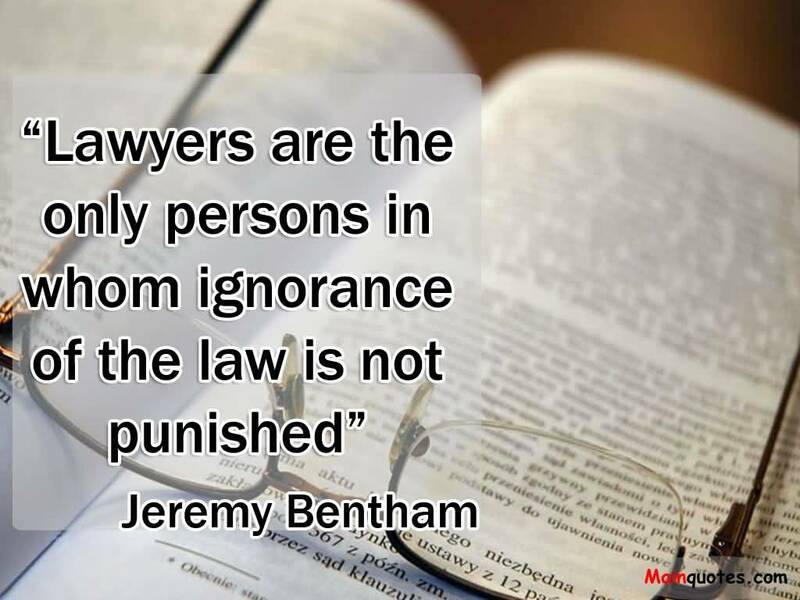 However, if properly informed about the release of their information, which situation do you think a law firm client would care more about: that the client’s medical records have been given to an 18 year old employee of a vendor to read over and photocopy or that the lawyer turned over a legal bill to an insurer’s outside legal bill auditor? 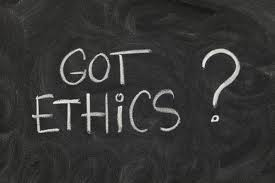 Moreover, my own experience as a long time member and former chair of a state bar ethics committee has taught me that attorneys often seek the cover of an ethics opinion to get out of doing something they just plainly do not want to do – mostly for economic reasons. Thus I strongly suspect that the main reason why there are some state bar opinions on the ethics of turning over a legal bill to an insurer’s fee bill auditor has more to do with lawyer economics than it does with lawyer ethics. Amen, John. I totally agree. Have often thought the “privilege” issue was just a smokescreen to shield bills from scrutiny.